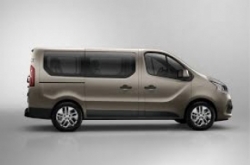 The Renault Master 17 seat minibus has been widely recognised as one of the most stylish and quality finished minibuses in the UK market. 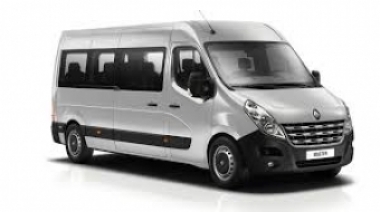 The vehicle has been equipped to provide for both school transport and private hire markets. 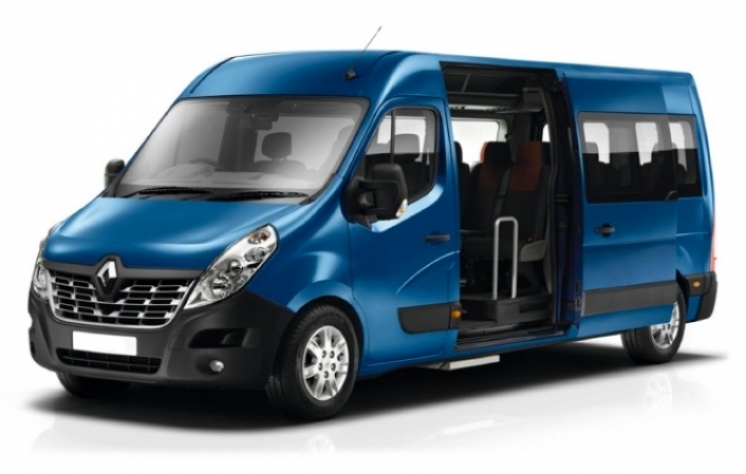 Tailored features such as the auto-engaging electric side step and Bluetooth help top make the Renault Master 17 seat minibus one of the best equipped factory built minibuses in the UK market, with lane departure warning and high low beam as standard, giving complete comfort and convenience for both driver and passengers alike. 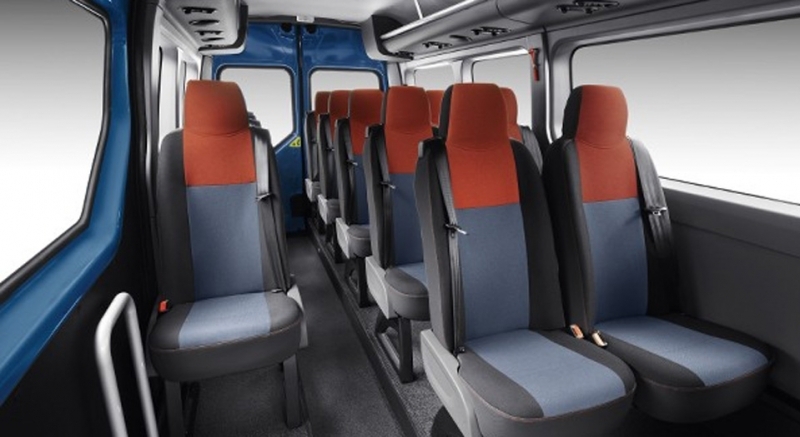 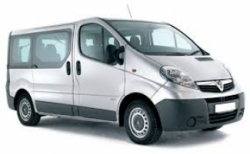 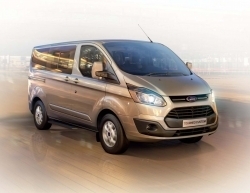 The 17 seat minibus also offers a full 4 year manufacturers warranty and 4 year roadside cover just like their cars and 25,000 or 2 years servicing intervals.